 100s of millions EMV cards are annually issued with data generated by Cryptomathic products. 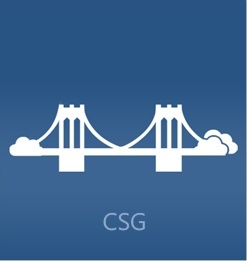 We have EMV customers on six continents and a range of regional and global partners to support our large network of regional and multinational customers. 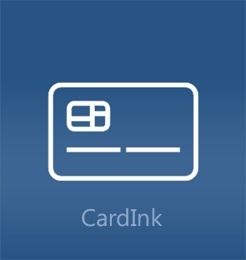 CardInk is the most usable, scalable and flexible EMV data preparation system. 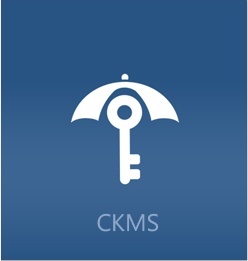 It integrates with issuing systems from various vendors and supports all major payment schemes and applications for any customer requirement. 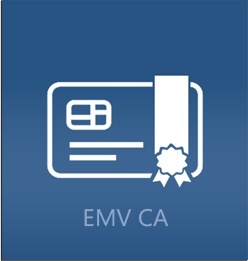 The EMV Certification Authority is designed in a flexible client-server structure enabling the payment scheme provider to tailor the system to the specific needs of its organization in-line with e.g. 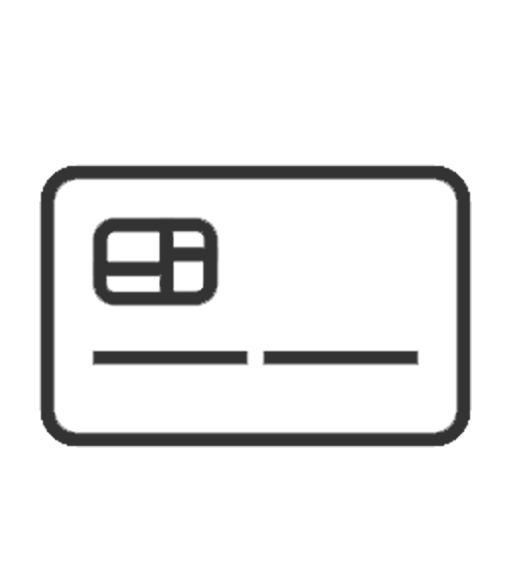 regional and national requirements.